AEM-DR is a compact power meter provides high accuracy measurement, display and remote communication of single phase & three phase parameters (V, A, P, Q, S, PF, Hz, Kwh). 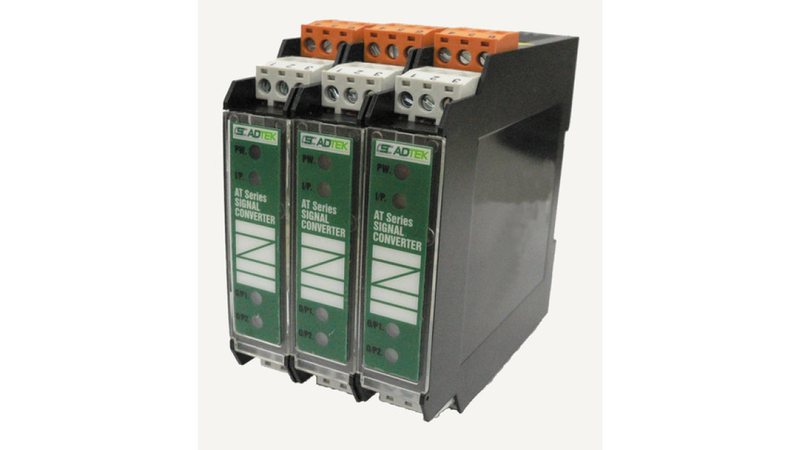 Multi-Loop design and relay output modular expansion design decrease the overall cost and make the functionality more flexible. All monitored data is available via a RS485 serial , for the needs in energy management, alarming, and remote controlling. Embedded flash memory for Data-Logging can avoid any data missing once the communication is interrupted. Moreover, its ultra compact size DIN-rail mounting makes itself mountable in virtually any panel, enclosure or indoor Cabinet.